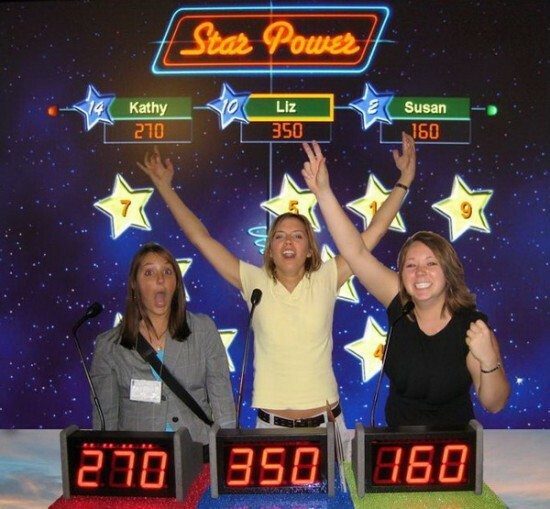 The Game Show Source provides a full range of TV style game shows that will make your event fun and exciting. 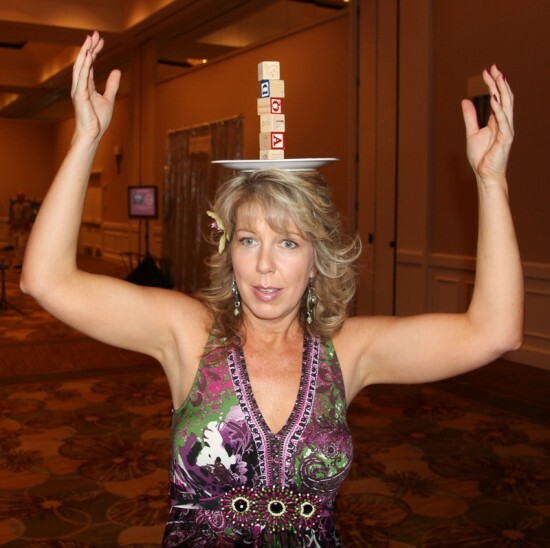 Good Times-Game Show Source was founded by experienced event professionals with over thirty-five years in the team building, game show and entertainment business. Some of the most popular and longest running shows on television are game shows, and if you’re like most people, you have thought of being a contestant on one of these game shows. The Game Show Source can’t make you a Jeopardy, Family Feud or Minute To Win It contestant on television, but we’ll bring you the TV style game show experience. 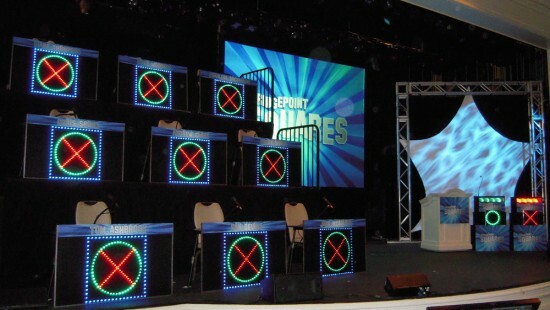 You can count on us to produce the perfect game show for your event. This is the third year we have used the Game Show Source for our annual sales meeting. As in the past, they were professional and did a great job. Thanks for an amazing evening. Everything was perfect. I especially appreciated how easy you made it to put on our game show event. Your professionalism and excellent suggestions made my job almost effortless. I look forward to working with you again in the near future. Our fun and interactive game shows create an atmosphere where audience members become contestants in a real TV style game show. In most cases each member of the audience is part of a team and compete individually and as part of the team for points and prizes. game show for your event! We take pride in our personalized professional service from the first phone call to the completion of the event. We promise to give you the quality service you deserve. 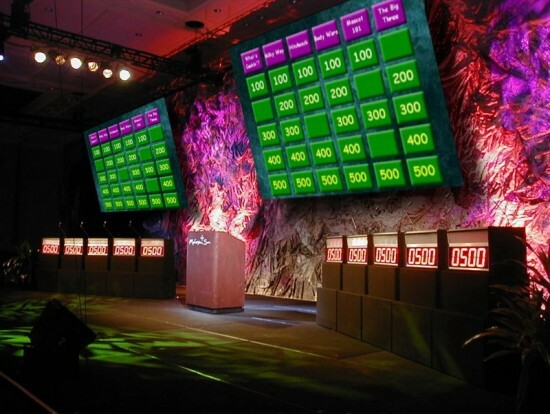 In addition to our wide range of game shows we offer complete production services including sound systems, large screens and projectors, lighting, backdrops, and audience response keypads.